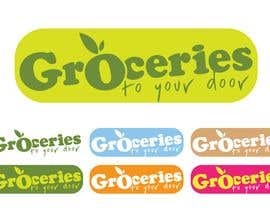 How do you design such best logos with your black gogal on ? When first I saw your logo design, I was sure that you to win over others. Your design looks great. I love your idea. They all look amazing! Good luck to everybody! pls check #371 and feedback..
please check #298 and @296,i made it keeping ur concerns in mind...hope u like it! I have given this logo a "sober" hence "attractive" touch. kindly give your feedback and rating. 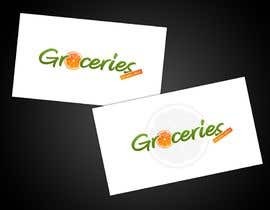 I can provide you complete Illustration of this logo. I can convert "at your door" to "to your door" .. no issues! hi ! please check my entries #357 #358 #359 #360 . . i anticipated how you would print the logo so i submitted my entry in different levels of detail . . thank you ! If you like it, pls feedback! wow. very cool designes. Very inspiritive!!! 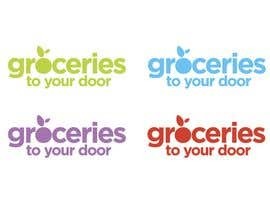 Shall I design some more logos for Groceries to your door ? actually... i like them all..!